This morning I was busy making plans with one of my nephews to see him in Miami next week. I haven’t seen him in over a year and that is simply too long. You have to understand something. I have the world’s greatest nephews. You may think you do, but I am sorry to say, mine rule. I haven’t been home for a year. It’s so strange to think what it’s going to be like because I have no experience to compare it to. I think it will be overwhelming in the way that China was overwhelming to me at first. I know I have adapted to the way of life here, so it will be interesting! People ask me how I like living abroad and for the most part; I really enjoy it. I have been out of my comfort zone a lot this past year and I have learned a lot about myself and the world around me, sometimes welcome lessons and others; not so much. But the more I learn about the world around me, the more I realize how much I don’t know. Being abroad has really made me look at who I am, what I am made of, who I want to be, and how I want to fit into this world. It’s inspiring in that sense. However, I sure do miss my nephews and I can’t wait to give them all huge hugs. They really are amazing. You amaze me. I can’t wait to hear about your travels but I love reading your about your experiences, it makes me feel I am living them too. Have a great time with your nephews. I LOVE all your experiences. Can’t wait to hear how coming “home” feels. 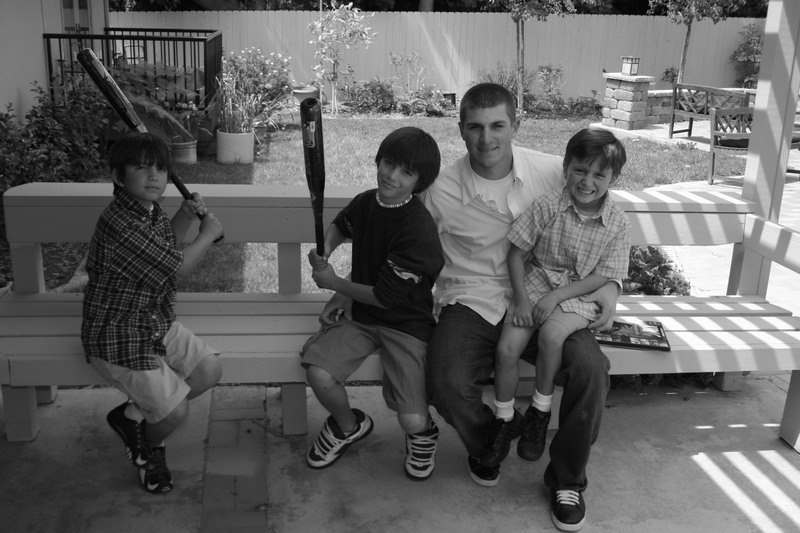 Enjoy your time with Nick and the nephews! Your family IS awesome. Your nephews are gorgeous!!! So are the dresses. I know you had a great time with your family.